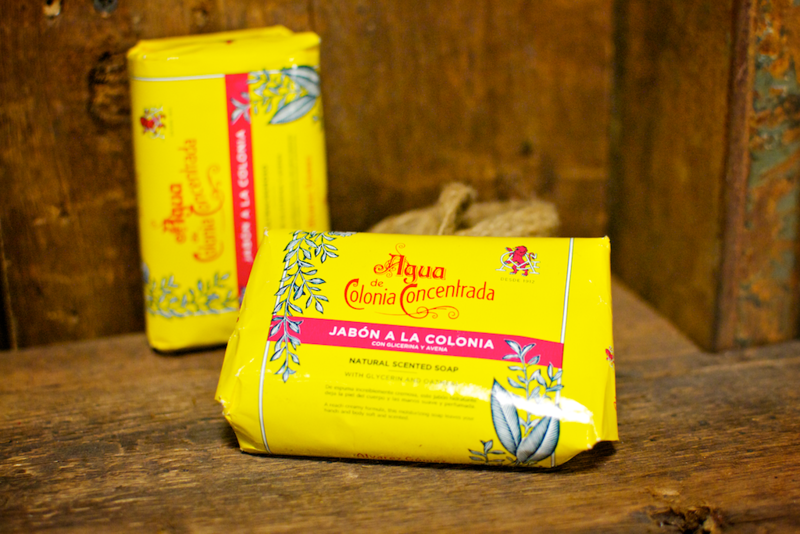 This soap offers ultra-creamy protection and cleansing for the whole family. Containing a blend of glycerine, aloe and olive oil, it leaves skin clean, smooth, and pleasantly perfumed Agua de Colonia Concentrada scent. 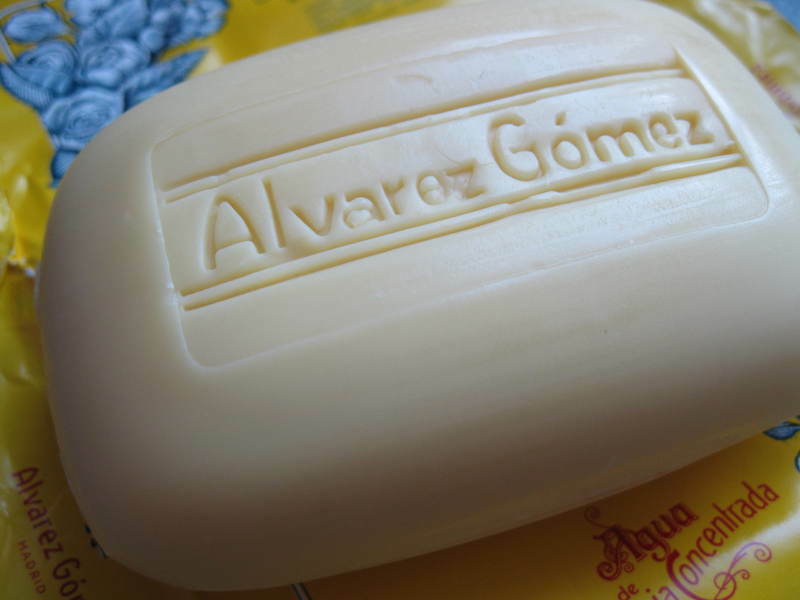 ​An icon of Spanish perfumery, Alvarez Gomez was founded in 1899 by three cousins, establishing a family company who still create their own unique aromatic formulas from original recipes in their Madrid store today. 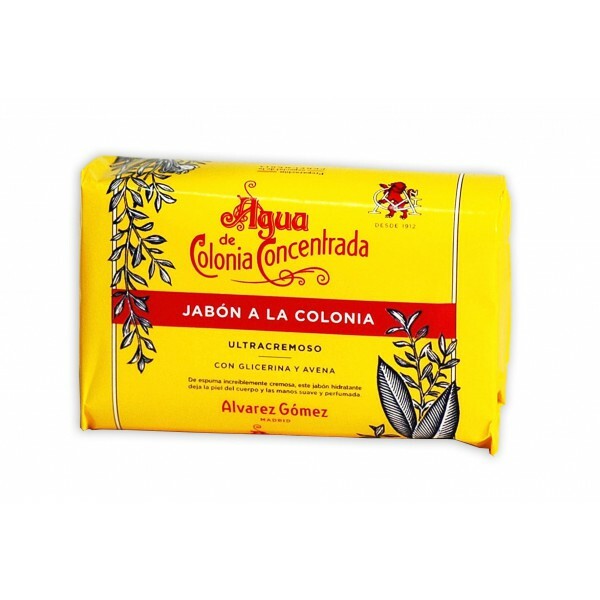 Deeply storied and dearly loved, the prestigious signature Agua de Colonia scent draws its’ refreshing aroma from a harmonious blend of natural oils.